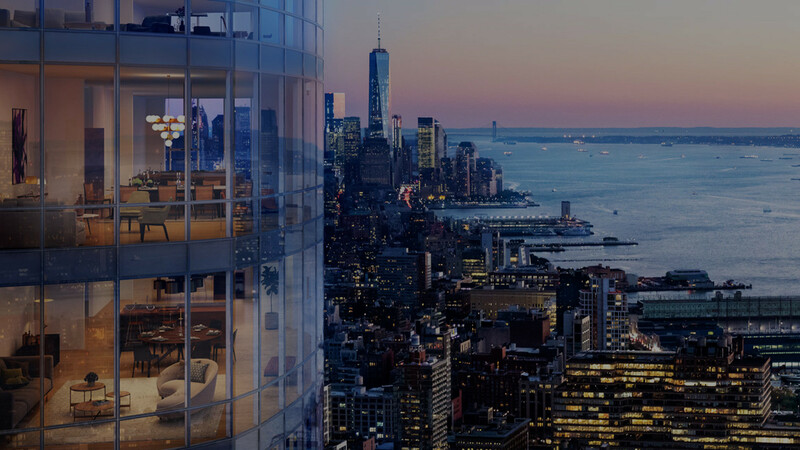 When it comes to fulfilling the unique needs of European and other International companies doing business in the U.S., the New York Casas team brings matchless experience to the process. We know this market inside out and can guide you through every step of the way. Our property management solutions are tailor-made to fit your company's needs. The best opportunities currently offered that fit your criteria and budget. The New York Casas team’s experience ranges from helping long-established entities strategically plan their next move to serving as the “one-stop shop” for new firms seeking to integrate into the New York market. Not only does the New York Casas team have a working knowledge of more than eight languages, but we speak the technical language of commercial real estate in each of these languages. We can guide you through your lease and all of the issues surrounding it in your native tongue, and we use our fluencies to serve our clients any way we can. Because we understand your culture, we provide a comfort level that other commercial real estate sales professionals in our market would be hard- pressed to match. And we’ve been in the business long enough to understand that, in the end, the foundation of our work is not transactions but long-term relationships. We'd love to hear about your real estate needs. Philip Hordijk exceeded our expectations during every step of the process. Always available for questions, advise and professional guidance. Via skype, mail, telephone, you name it. Starting with an intake to make sure we 'understand' each other and within days he had a list of qualifying apartments that we did not find ourselves via search engines on the web. He managed the process and paperwork for us very efficiently including solving issues on our behalf. We can recommend him to anyone looking for a professional real estate agent and a great gentleman who understands its customers. You will never meet anyone like Philip. His incredible blend of entrepreneurial spirit, drive, enthusiasm, and sense of possibility make him a joy to work with. He has earned my trust over 3 years as a friend and business person, and his work with New York Casas is top-notch. Philip brings his zest for life into his work for his clients, and if you are looking for someone to show you the way as a newcomer to New York City, Philip is the person you should use. I can't recommend him enough. Philip was a tremendous help in not only translating NYC real estate to newly transplanted Canadians from Toronto, but in also quickly identifying the neighbourhood vibe we were looking for. We met for a quick coffee in the morning and by the afternoon, we had already found the perfect condo with great amenities in a vibrant community! If you're looking for genuine professional insight when house-hunting, I highly recommend you speak to Philip first. Philip's experience with helping internationals find and get approved for rental places in NY was extremely valuable to me. No other local real estate agents would have been able to help me through the process as efficiently. I moved to NY from Sydney by myself, without a social security number/ credit etc. or any understanding of the NY real estate market. With Philip's help, I managed to get approved for an apartment in Soho, and move in to a new place within 2 weeks of arriving.